Why does ShuttleCloud request Admin Access? 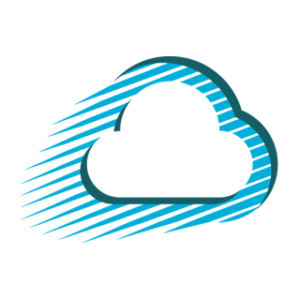 ShuttleCloud requests admin user access on both the source and destination domains so that we can provide additional services like user provisioning as well as including nicknames. There is no easy way to export all of the account nicknames and easily add them without admin access. Also, when given admin access we can set groups, members, sharing and permission settings just like they were on the old domain. ← Is it possible to merge Google accounts together?